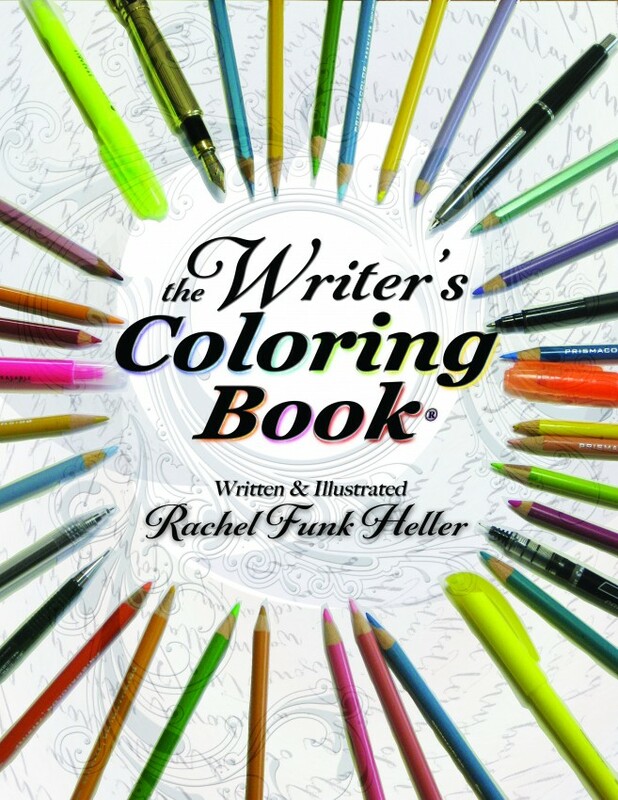 Thank you for your interest in “The Writer’s Coloring Book®” You are purchasing a 123 page, printable PDF. Once you download it you may read it on your computer, or follow the links below if you wish to read it on your favorite e-reader. When you are ready to dive in and use the worksheets, you will print them out on your own printer. Print as many worksheets as you want for as many projects you are working on. It’s that simple. After completing your purchase, you will receive an email containing links to download your ebook.